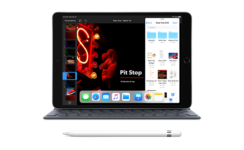 iPad Pro: Apple Inc. shifted about 50 million units of its iPhones, making more than $200 billion in cash throughout the world, in the first three quarters of 2015. Its revenues are fueled partly by Chinese consumers, since 25% of all Apple revenues come from the Chinese market. These findings don’t take into account the iPhone 6s and iPhone 6s Plus, since they were launched after the third quarter ended. 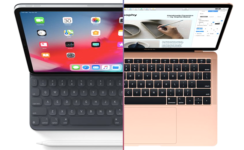 Apple’s Macs however, are responsible for an important part of the total value, as Macs broke the record with their 5.7 million units sold during the last quarter. And Apple’s other products, which include the Apple Watch, Apple TV, Beats, iPods and so on, continue to increase in sales and are doing rather well. The Apple’s iPads however, experienced a huge drop when less than 10-million iPads were sold the following year (That’s about 20% less than in the first three quarters of the previous year). For the first time iPad sales generated less money than Mac sales. iPads are still being sold for more than $4 billion per quarter and since it makes a great Christmas gift, they could be considered a seasonal item. But altogether Pad’s market is being squeezed by more capable smartphones and laptops and phablets. The iPad’s generations aren’t hugely different one from another and are also relatively expensive, which might explain the drop in sales. Will the new iPad Pro change all that? We think not. 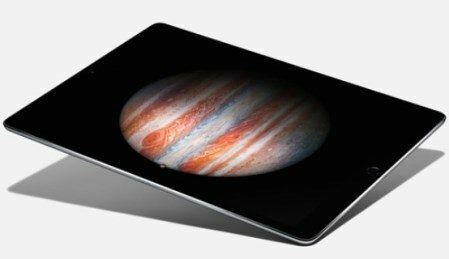 The new iPad Pro is placed in an expensive line of Apple’s products and Apple will need to make an effort to sell it. We think sales are unlikely to start soaring anytime soon. But Still, millions will probably buy the iPad Pro just to become friends with tablets for the first time in their lives. In fact, many consumers start their relationship with Apple simply because of its iPad products. And typically, once they have experienced an Apple product, they quickly switch to iPhones or MacBooks as well. Well, Apple is not unhappy with this mentality, as it would much rather sell you a iPhone 6S Plus or a MacBook, than its cheaper counterpart, the iPad mini. The electronic giant would only be unhappy if people started switching to Android or Windows. But, we don’t see anything like that happening any time soon. 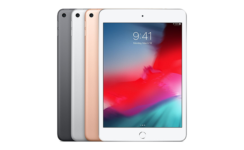 iGotOffer.com: the best place to sell or trade in your used iPad online. Top cash guaranteed. Free quote and free shipping. BBB A+ rated business. 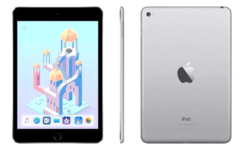 iPad Mini 5 (2019): I’ll Be Back, Apple Says! ©2019 iGotOffer.com. All Rights Reserved. iGotOffer.com is not affiliated with the manufacturers of the items available for trade-in. iGotOffer.com is trademarks of Best Video Studio LLC, registered in the U.S. All other trademarks, logos and brands are the property of their respective owners.